The Northwest Dairy Association and Darigold were honored last night by Seattle Business magazine with a 2018 Community Impact Award. An article by the magazine can be found here. Their press release attached announces Darigold as the Gold Award winner in the Sustainability category. We were selected from about 110 organizations that applied for awards in all of the categories. The award we received is for sustainable practices on both co-op member farms and across Darigold operations. Seattle Business magazine will publish high-res photos later this afternoon via their Facebook. About Darigold: Headquartered in Seattle, Darigold, Inc. is the marketing and processing subsidiary of Northwest Dairy Association (NDA), which is owned by nearly 500 dairy farm families in Washington, Oregon, Idaho and Montana. 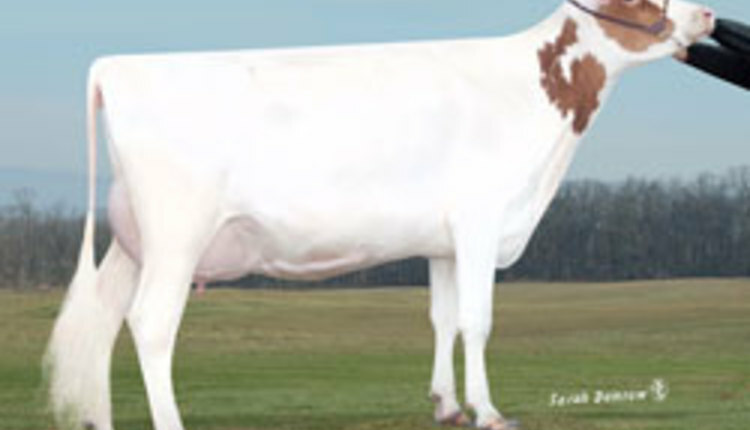 Darigold handles approximately 10 billion pounds of milk annually. Darigold produces a full line of dairy-based products for retail, foodservice, commodity and specialty markets, and is one of the largest U.S. dairy processors. Darigold, Inc. operates 11 plants throughout the Northwest, processing high-quality milk produced by its dairy farm families. For more information, see www.darigold.com.